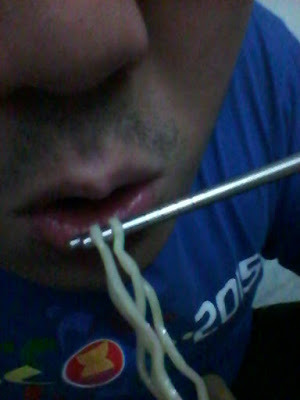 Instant noodle products in the market believe to be saturated. 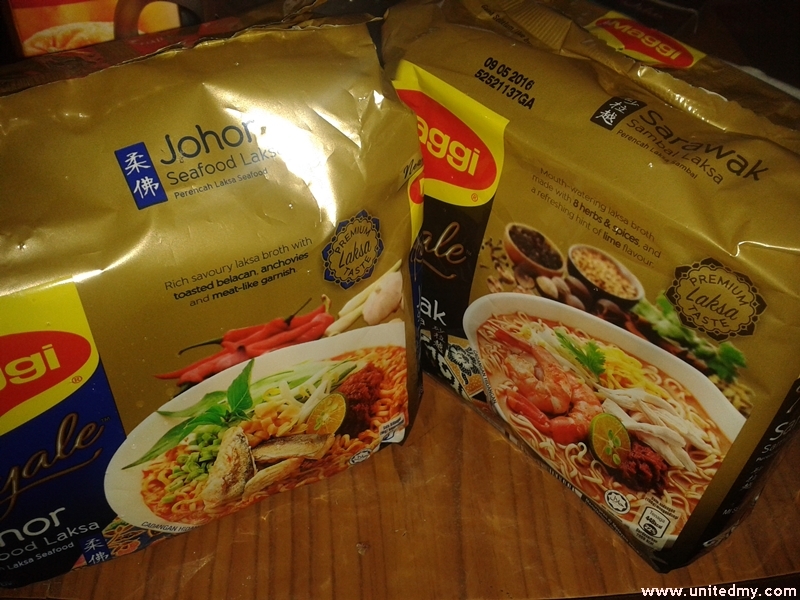 Definitely after launching of Maggi Royale newest products both Johor seafood Laksa & Sarawak Sambal Laksa, there will be lesser seeing Maggi Royale Penang and Korean Spicy Braised Beef on the shelves. Definitely got to try both of them but the no 1 choice ruled to be Johor Laksa. Check out the other reviews !